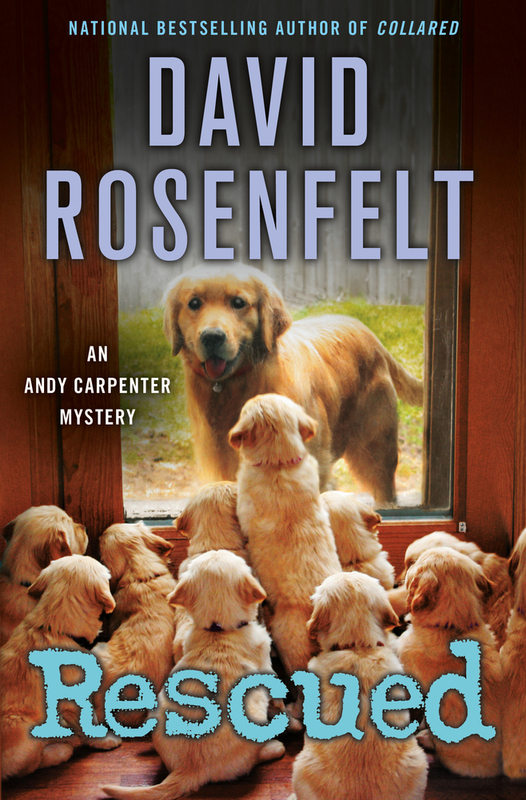 Of course Andy is eager to help the dogs, many of whom come to the Tara Foundation while awaiting forever homes – it’s the man accused of murder who he has a problem defending. The accused just happens to be his wife Laurie’s ex-fiance; her tall, good looking, ex-Marine ex-fiance. Even though he acknowledges having argued with the victim, he swears that he is not a killer, and though he would rather not, Andy has to admit he believes he's telling the truth. It wasn’t the presence of the tractor trailer that caused John Paxos to take notice. 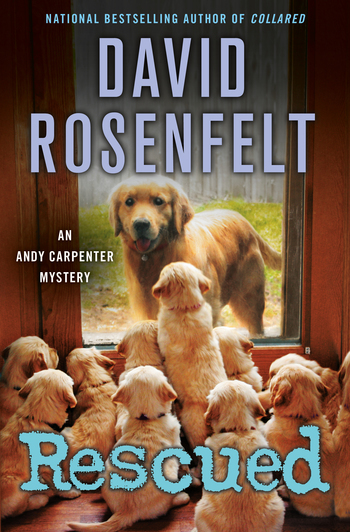 David Rosenfelt is the Edgar-nominated and Shamus Award-winning author of several stand-alones and many Andy Carpenter novels. He and his wife live in Maine with twenty-five of the four thousand dogs they have rescued.